Oral Surgery San Francisco is a state-of-the-art oral/maxillofacial and private practice facility under the direction of San Francisco oral surgeon Dr. Alex Rabinovich specializing in the care of patients in need of dental implants, wisdom teeth, dental extractions, and other oral surgery procedures, including: laser surgery, jaw surgery, management of oral infections, and pathology. 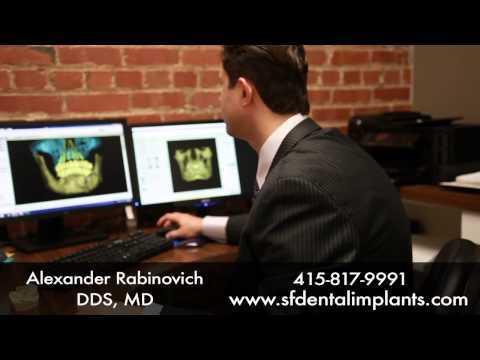 Dr. Alex Rabinovich aims to be one of the best oral surgeons in San Francisco. 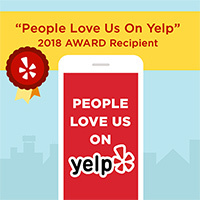 When you are considering oral or maxillofacial surgery, San Francisco oral surgeon Dr. Rabinovich and his team strive to make your experience positive and enjoyable. The first step towards finding the best oral surgeon in San Francisco for you is to schedule your initial consultation. 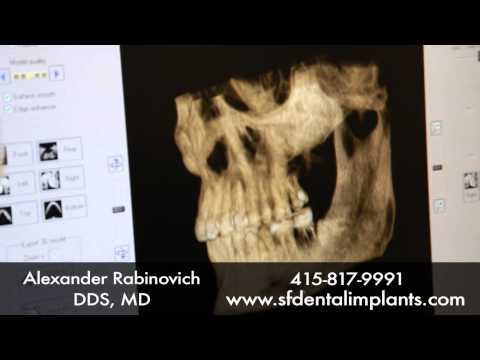 Please contact Oral Surgery San Francisco today at (415) 817-9991, or email us at info@doctorrabinovich.com.